We promote mutuality in relationships, resilience in communities, and the sustainability of natural environments. 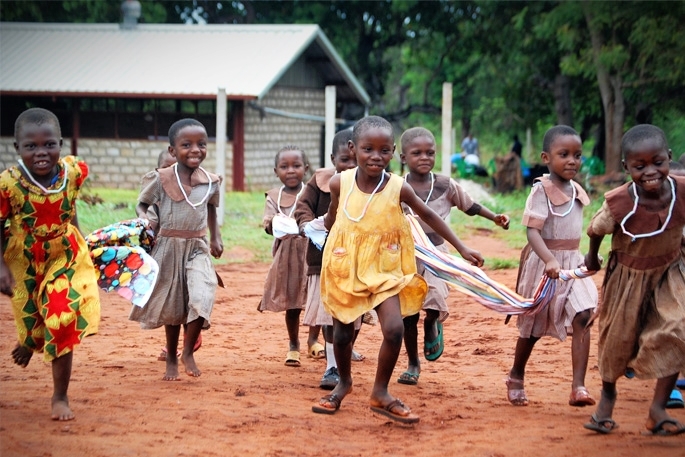 Meeting the needs of vulnerable children in every province of Kenya by supporting Integrated Child Development Centers. Exploring the theme of active, mutual engagement through cross-cultural encounters and service learning activities. Invest in the kind of connections that restore mutuality in a fragmented world.